Broomstick Press - Read. Listen. Be swept away. Read. Listen. Be swept away. Check out the trailer for the newest book by Danielle Webb! 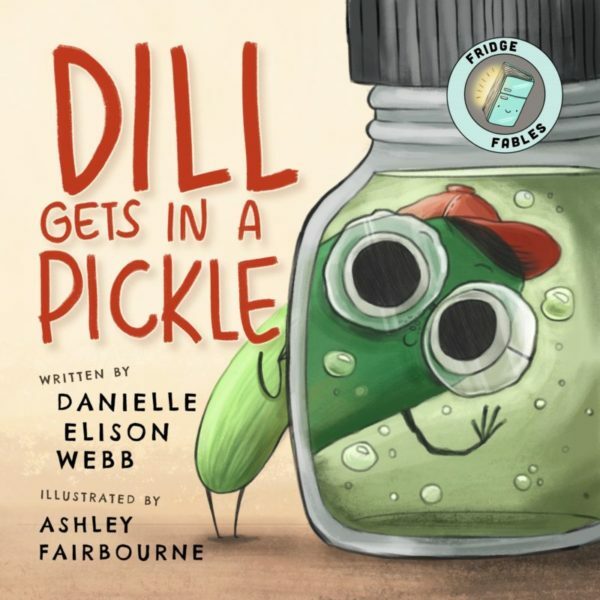 Order "Dill Gets in a Pickle" today! (It's National Pickle Day! November 14th). Available in paperback and hardcover. 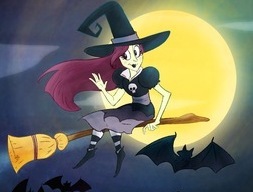 Visit our music page to download your copy of "Could You Ever Love a Witch? ", 2013 international John Lennon Songwriting Contest Grand Prize children's song winner!